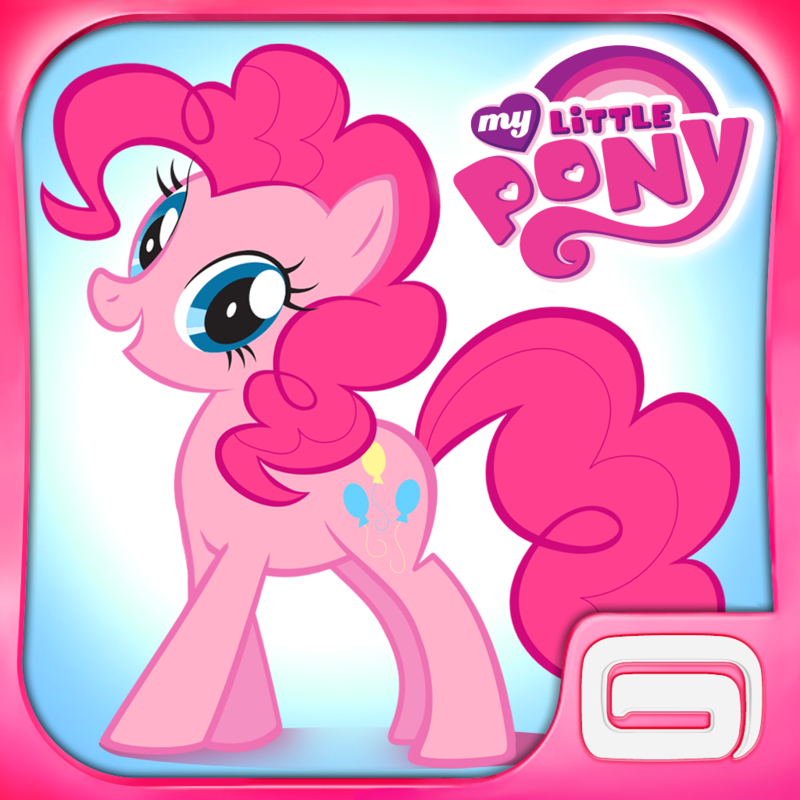 My Little Pony - Friendship is Magic by Gameloft (Free, 40.0 MB): In My Little Pony you must help free Ponyville from the grasp of the Nightmare Moon. The game allows you to take part in quests and rebuild the town. There are several mini games available to be played. 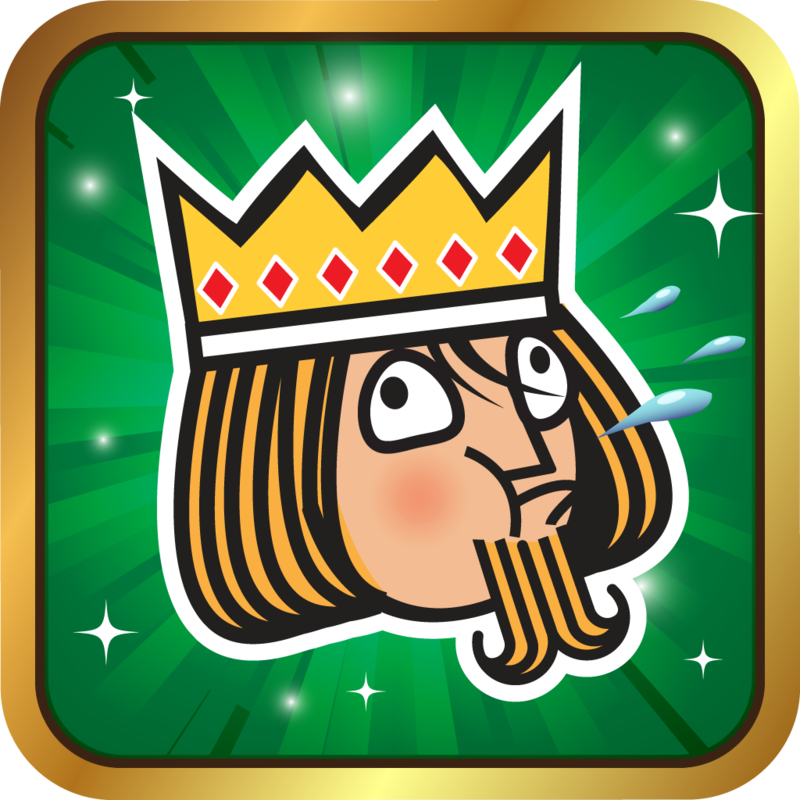 Swipe the Deck by Chillingo Ltd ($0.99, 42.0 MB): Swipe the Deck is a unique game that combines elements of poker and match-three to bring you a new type of card game. 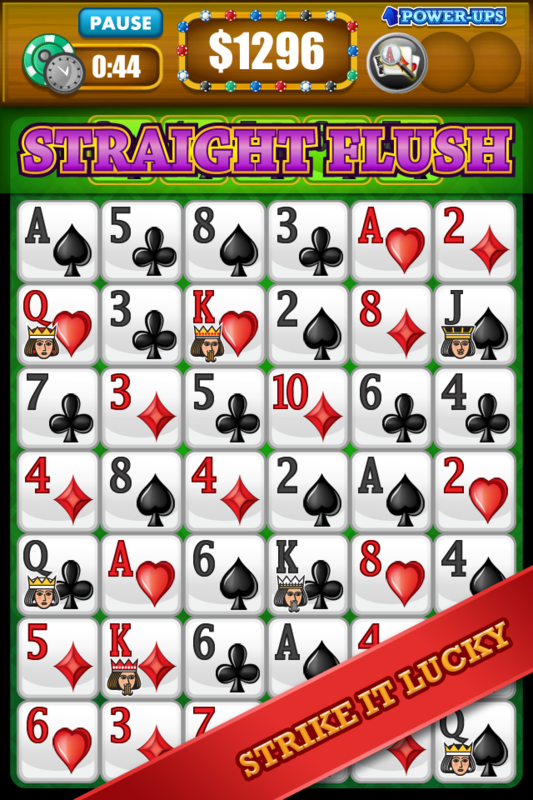 Players will have to match cards to make poker hands and swipe the deck to gain the upper hand. 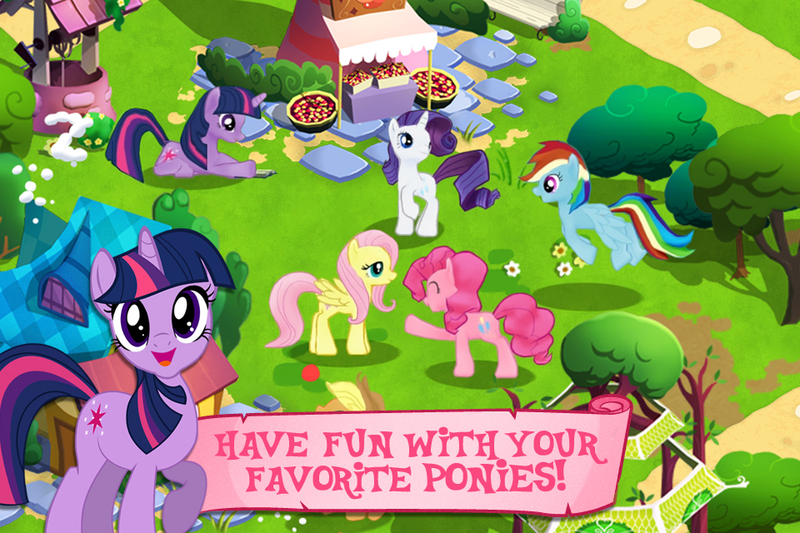 The game features asynchronous multiplayer and Game Center support. 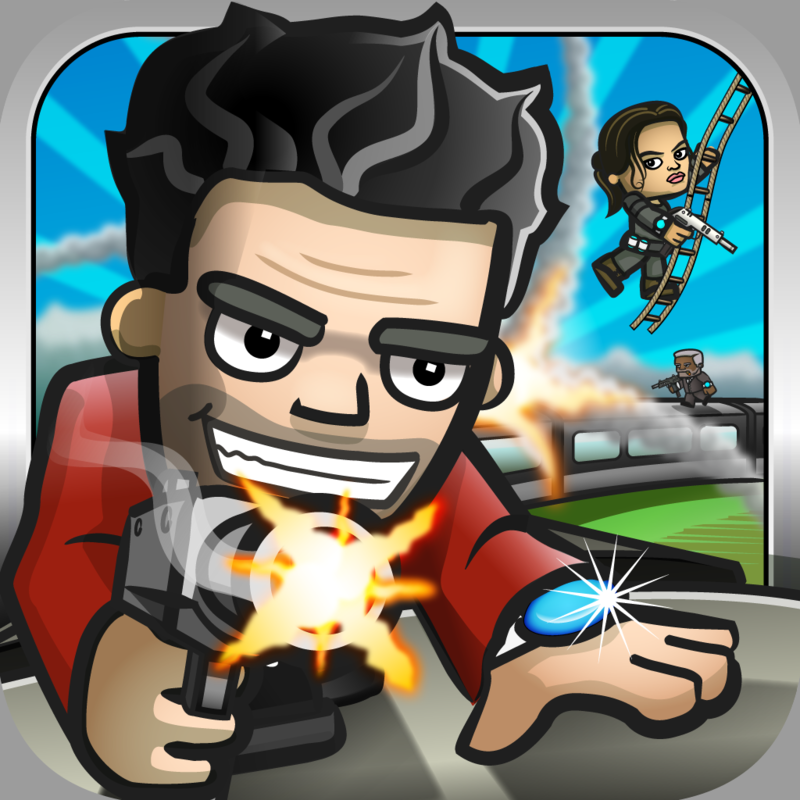 Storm the Train by Chillingo Ltd (Free, 48.4 MB): Storm the Train is a sidescrolling action game for iOS. In this game you must ambush a train packed with zombies, robots, and ninjas. 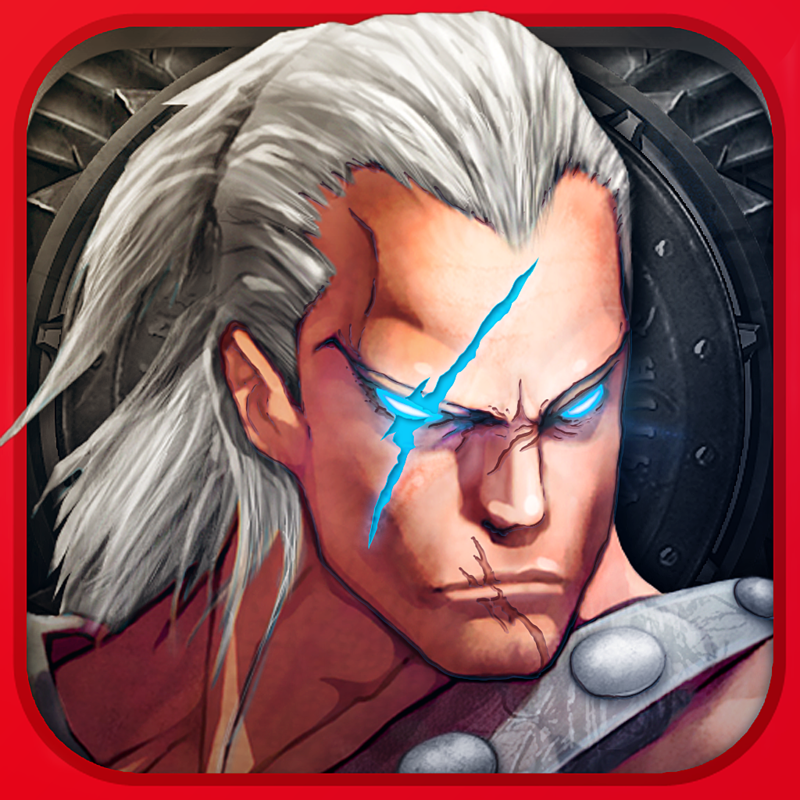 Become trigger happy with an arsenal of upgradable weapons and blast your opponents to hell. You must also grab as many enemies as you can and set a high score. 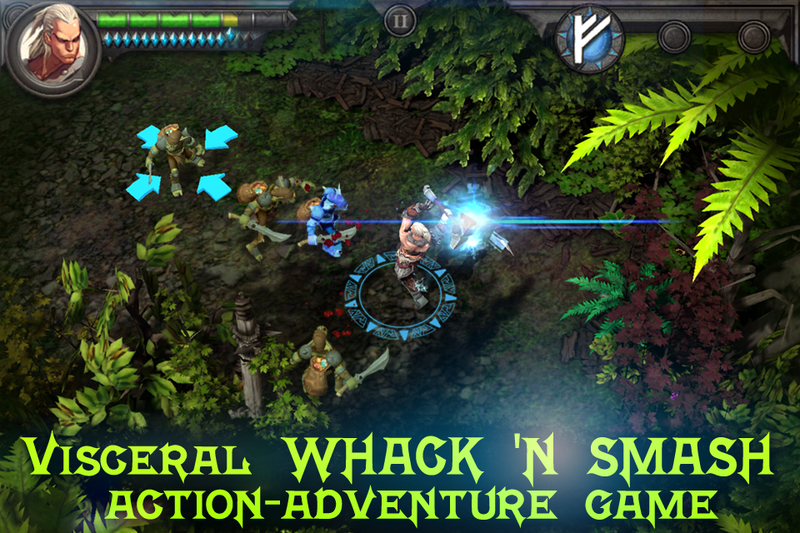 Wraithborne by Crescent Moon Games ($2.99, 110.3 MB): Wraithborne is an Unreal Engine powered hack and slash game for iOS. The game features wraiths, goblins, and werewolves. It is up to you to claim the power of the Runes and protect humanity. 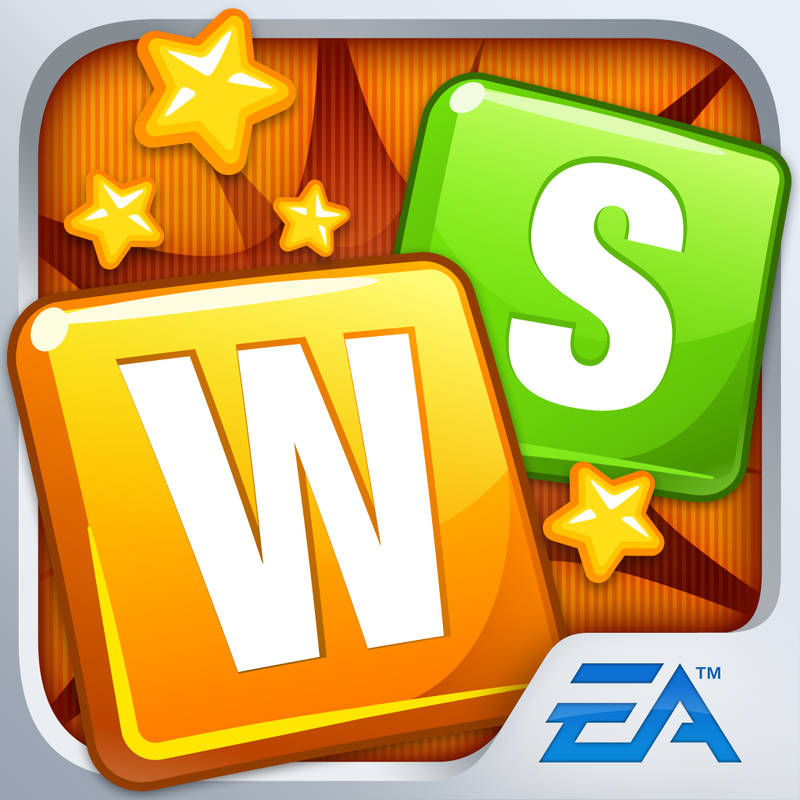 Word Smack by Electronic Arts (Free, 18.0 MB): Word Smack is an addictive word guessing game that you can play for free. 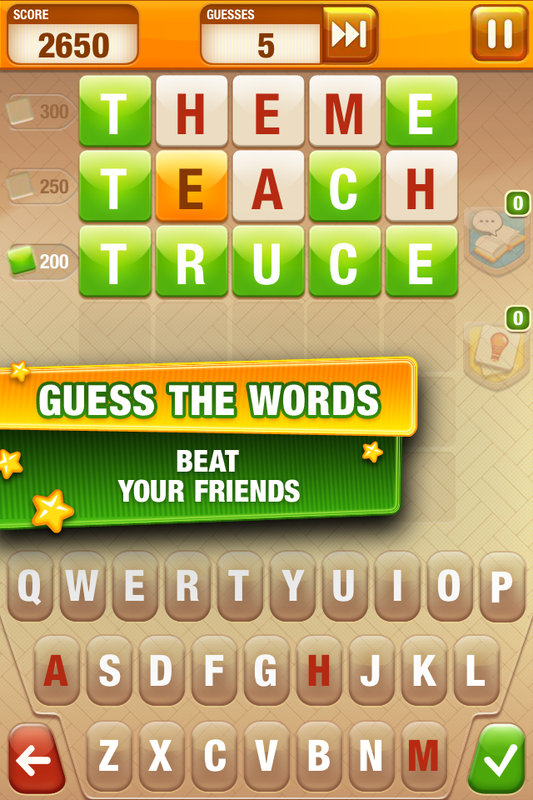 In this game you must find as many five letter words as you can in three challenging rounds. You must score more than other word warriors. 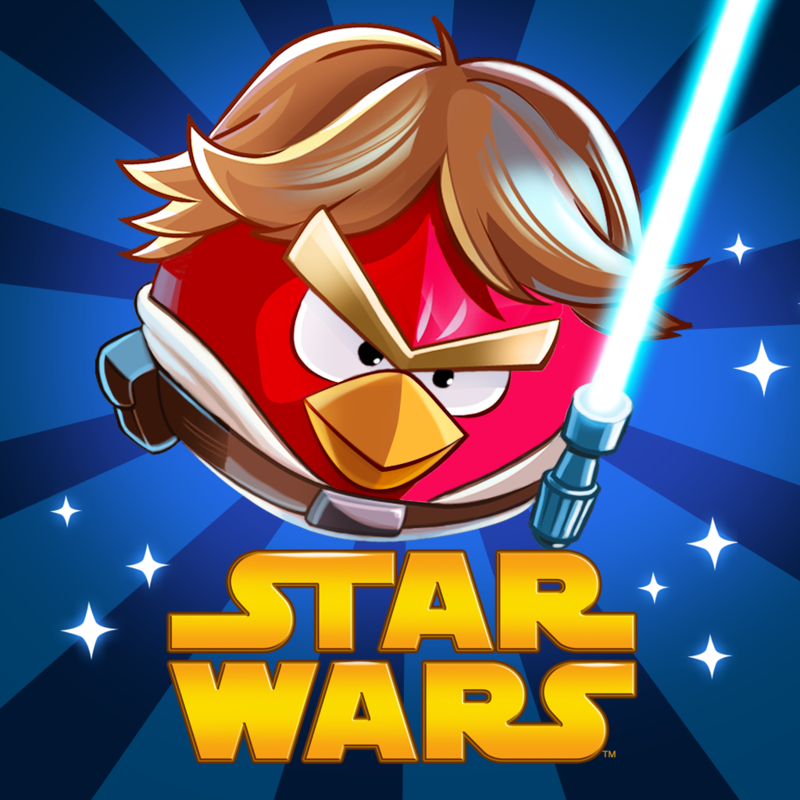 Angry Birds Star Wars by Rovio Entertainment Ltd ($0.99, 28.3 MB): Based on the popular sci-fi movie series, Angry Birds Star Wars is Rovio's latest entry in the App Store. The game features new gameplay mechanics as you use lightsabers, blaster, jedi powers, and more to wreak havoc on the Imperial forces. 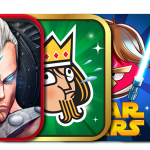 The game also features bonus C-3PO and R2-D2 levels.